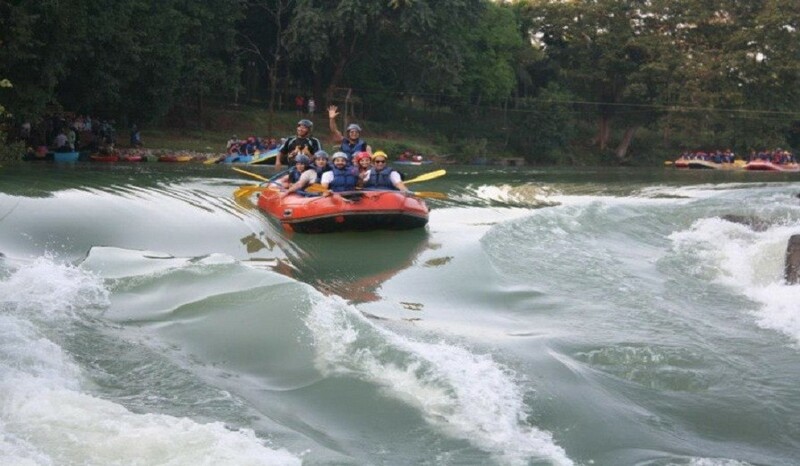 River Rafting or White water rafting is recreational outdoor activity. 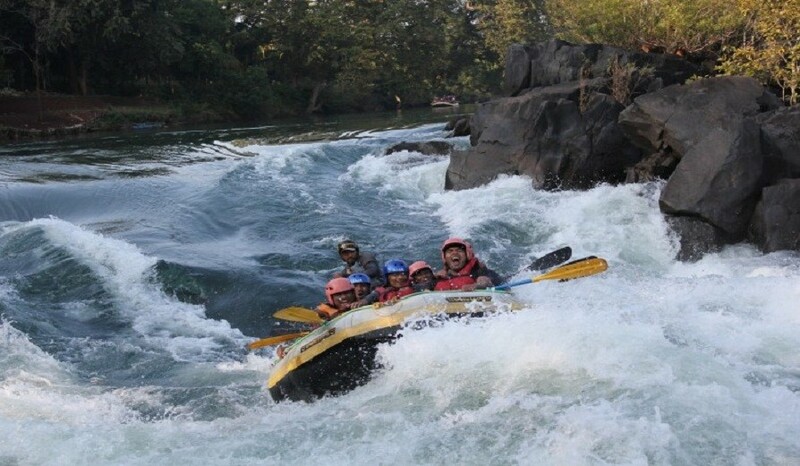 Rafting requires team to encounter the gushing water and to reach the destination. The difficulty level depends upon the degree of rough water. 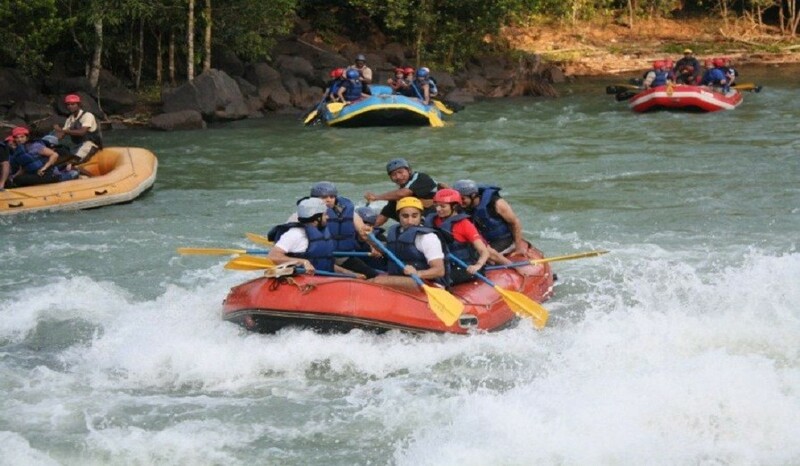 River Rafting is one of the most enthralling and most demanding adventure activity in India. In Maharashtra, Kolad is spectacular destination which offers you rafting and eye pleasant view all over. 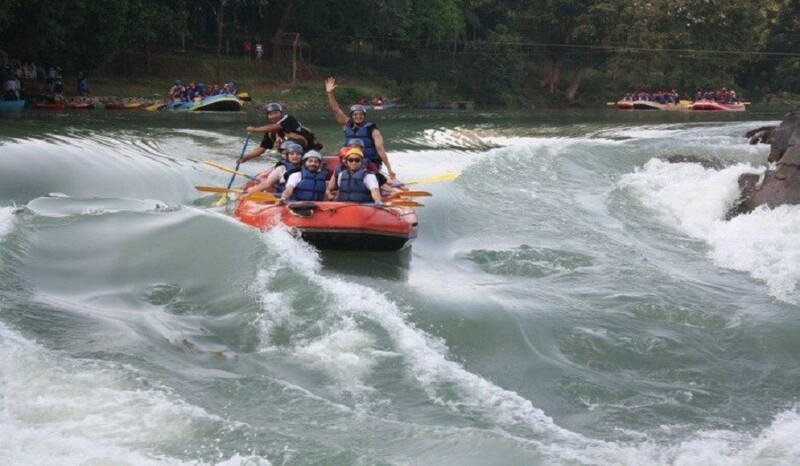 Kundalika river has stretched 14kms and provides one and half hours thrilling rafting experience. To challenge the rough water and make your way through numbers of obstacles one needs a brave heart and extreme courage. There is no prior experience or training required to participate. Transportation charges applicable at actual. Confirmation is with advance of 100% .Cancellation Charges applicable. We will mail the detail itinerary and pre-requistes of the trip on confirmation.